Kinomi and Silver. Its a pic of Silver and his mum i think :). HD Wallpaper and background images in the Silver the Hedgehog club tagged: silver hedgehog kinomi. AAAWWWWWWWWWWWWWWW!!!!!!!!!!!!!!! OH MY GOD!!!!!!!!!!!!!!!!!!!!! !HES SO ADORABLE!!!!!!!!!!AWWWW!!!!!!! 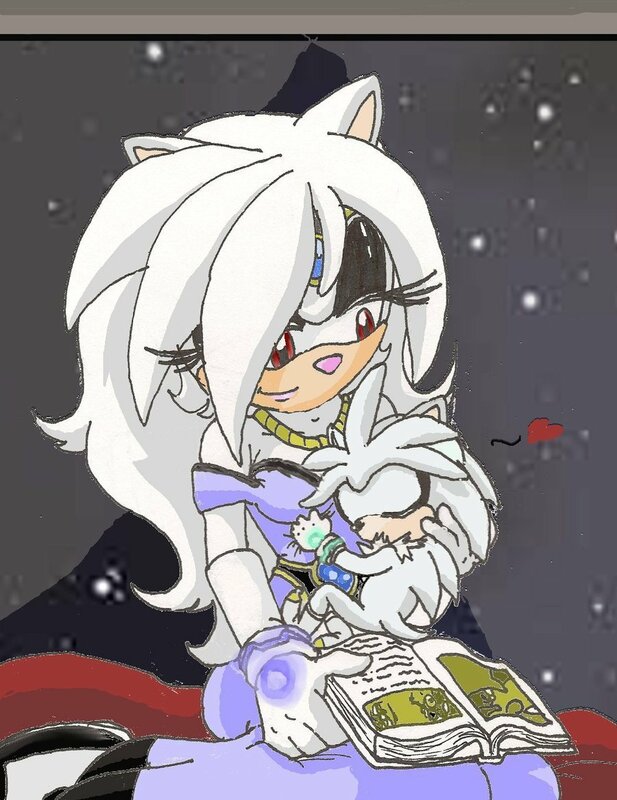 83 CUTE SILVER AND HER MOM!!! And now... *bricks Iblis* REVENGE! me:awwww! u were so cute then!!! Silver:hey, where did u find that? me:(holds out box) in here. Silver4-ever - Silver's parent's left him at an orfa.... I rly don't know how to spell it... But it sounds like OR-FA-NIGE know that thing? Yeah, I'm not sure why they did that but they did... P.S. Rly cute picture and Silver's mom is pretty! is kinomi silvers mom? i dont know that! The truth is.........I AM KINOMI! I Know my name says Bonnie The Fox, but Kinomi is one of my fav forms. of course Silver does not recognize me, but i am still his mommy.